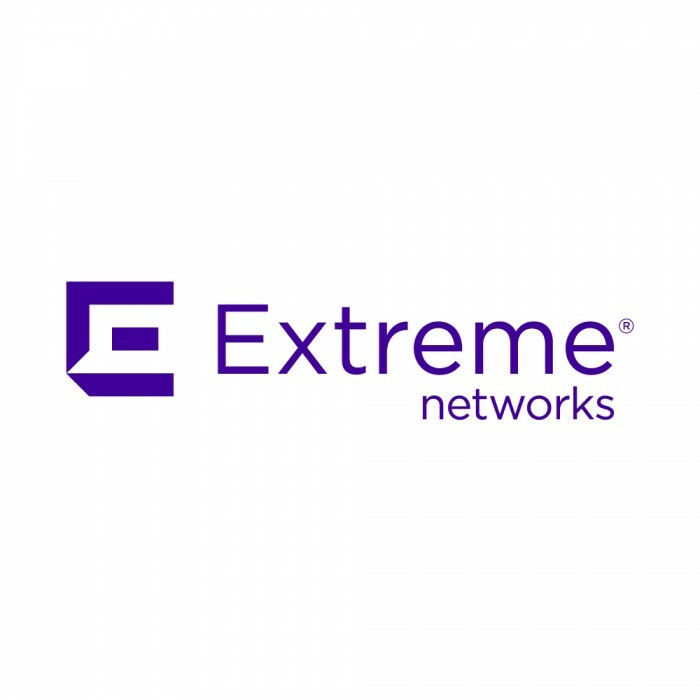 Extremee Networks addresses a wide range of customers with wired and wireless network infrastructures. From corporate enterprises such as manufacturers, retailers, financial institutions, utilities and healthcare organizations, to large universities and K-12 school districts to federal and local goverments worldwide. To complement its products, Extreme Networks provides a complete selection of professional services and custom offerings, including network design, enhanced visibility into flows and applications, voice and security testing, network kit implementation as well as technical assistance on 24x7 basis to global footprint.